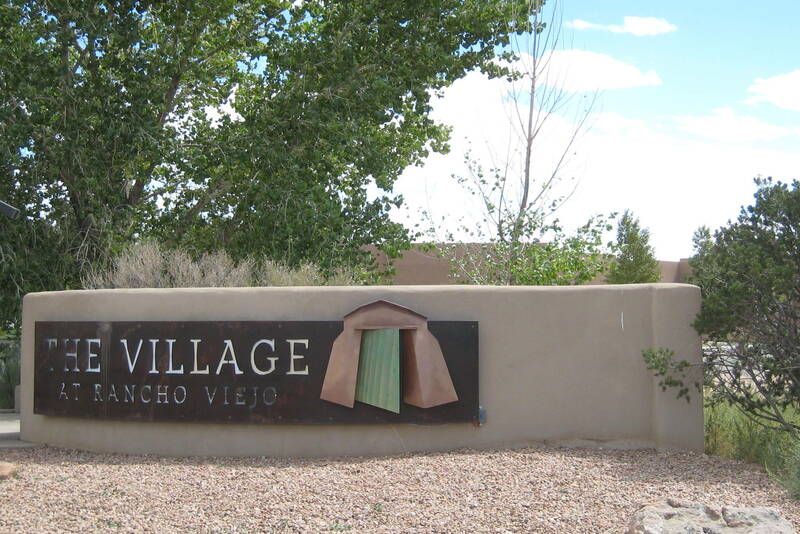 Although essentially a modern planned community, Rancho Viejo emits a feeling reminiscent of an old fashioned New Mexican village. It has been strategically planned to preserve the natural open spaces while still providing a sense of community, with 50 percent of the land left for this purpose alone. This dispersed land meanders and trails through the community, providing the separation of individual villages. Ideal for the active-minded, the community is paved with trails for walking, biking and jogging. To further encourage the village lifestyle, there are multiple central plazas where neighbors come together. Within the plaza resides neighborhood-scale commercial shops and stores. Also available is a fitness center, three parks complete with play equipment, a planned public elementary school. Rancho Viejo is also the setting for Santa Fe Community College. All of these benefits come to you in the form of affordably priced housing. View Rancho Viejo Homes for Sale! 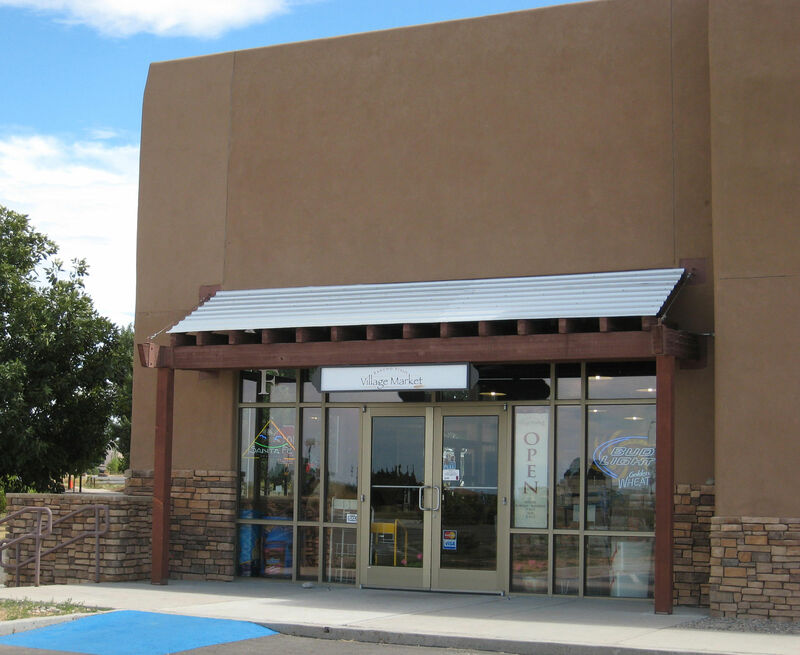 A centrally located community in Santa Fe, the Pueblos Del Sol is run by a homeowners association. Translating to "The People of the Sun," it makes sense that this community would value outdoor living. A lovely pocket park touts a shade canopy and playground equipment and various trails are strewn throughout the community. Many of the homes welcome in the sun with skylights and large windows. Nearby, amenities such as a Whole Foods, two local malls and a movie theater offer convenience and entertainment. View Pueblos del Sol Homes for Sale! Park Plazas is a fitting name for this subdivision. It’s filled with parks and outdoor amenities. This includes common areas, walking trails, a tennis court, an off-leash dog area, an outdoor exercise area, playgrounds, a baseball field and outdoor storage. It's characterized by homes, townhomes and lots of open common land. Although it is an association, homeowners are responsible for the repair and maintenance of their own land. The association is, however, responsible for the maintenance of all common areas. View Park Plazas Homes for Sale! Created with the environment and its natural surroundings in mind, the Tierra Contenta subdivision offers affordable housing and a community driven focus. There are approximately 4,000 homes along with businesses, schools, community services and parks that share the sprawling and scenic 324 acres of this southern Santa Fe neighborhood. Tierra Contenta is a 501 (c) (3) corporation that offers an array of lower to moderately priced homes for mixed-income families which are brought together into a strong and vibrant community. The character of Tierra Contenta is seen through its beautifully designed layout. Builders referenced the Native American pueblos and the small, plaza centered cities of Santa Fe, Taos and Old Town Albuquerque to inspire the people to interaction and unity. The designers of Tierra Contenta also wanted to incorporate concepts of New Urbanism hat utilizpedestrian-orientedted neighborhoods with wide sidewalks, narrow roads and plenty of open space. Environmentally conscious, this communities’ layout encourages walking as everything is within close proximity and the need for vehicles is eliminated. The natural surroundings are also incorporated into the design and easy access to trails and open spaces can be found throughout the neighborhoods. Many of the areas mirror an Old World style setting, complete with central courtyards which make the most use out of smaller spaces. Because of Tierra Contenta’s great design and purpose, residents enjoy a more natural alternative to urban living. It is a place where taking pride in the community and a respect for the environment and neighbors are encouraged and a more traditional way of life is enjoyed. View Tierra Contenta and Airport Road Properties for Sale! The subdivision of Nava Ade is a very popular community. Not only do the homes provide extraordinary open views, but they are also very affordable. 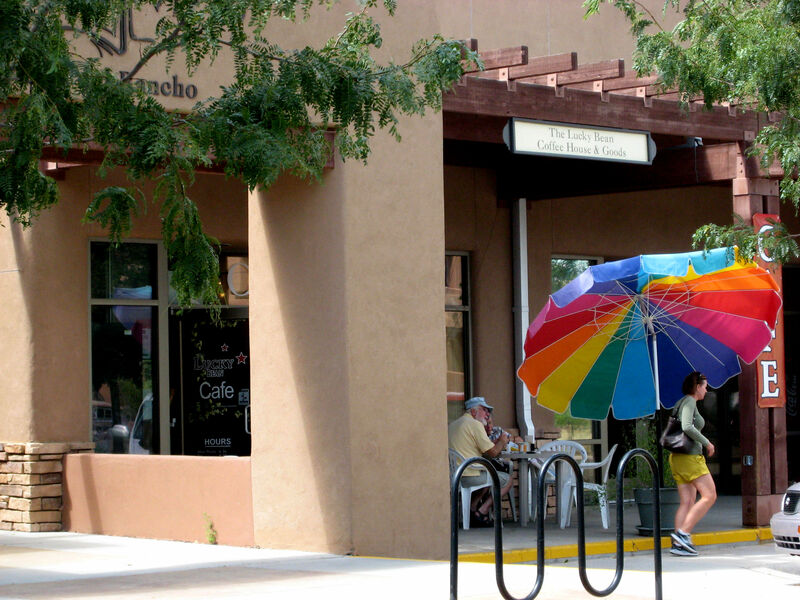 Nava Ade is in Santa Fe's Southside, next to the expanding Santa Fe Community College. The Nava Ade subdivision boasts walking trails, a swimming pool and a club house. It is also conveniently close to Santa Fe Place, affording access to shopping, restaurants, the hospital, and access to I-25. View Nava Ade Homes for Sale!